Our furry friends who greet us at the end of a long work day! Posted in Misc. and tagged Pets on July 25, 2017 by metzler. 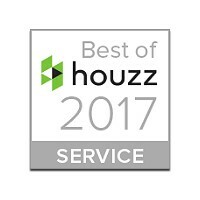 We are honored to win the “Best Of Customer Service” on Houzz®, the leading platform for home remodeling and design. We were chosen by the more than 40 million monthly unique users that comprise the Houzz community from among more than one million active home building, remodeling and design industry professionals. Posted in Misc. and tagged awards on July 18, 2017 by metzler. You’ve chosen all of the details, down to the smallest ones, for your new custom build home. But what about the surroundings – the landscaping and curb appeal? 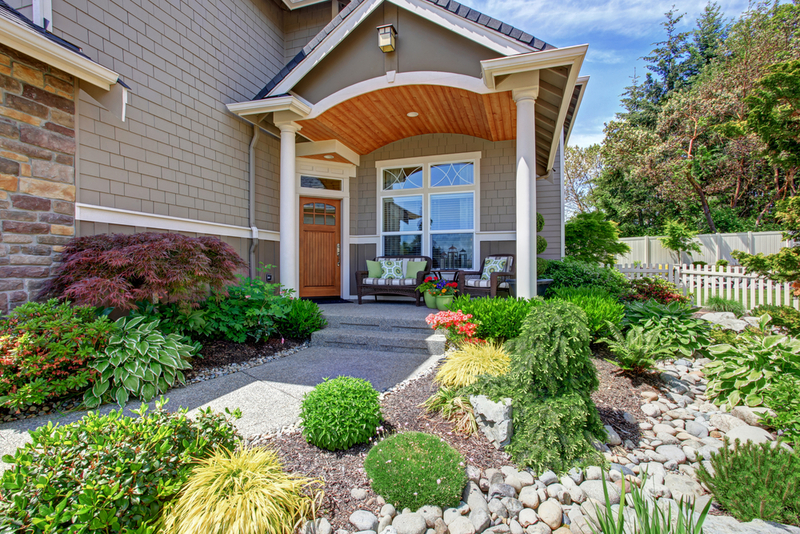 The grass, pathways, accents, and plants that surround your home are truly what can help set it off, complement the architecture, and make it an inviting oasis to come back to each day. Learn how to choose your landscape for your custom build home and make it happen. Posted in New Construction and tagged custom home landscape, custom home landscaping ideas, landscaping on July 11, 2017 by metzler. It’s becoming more common for seniors to move in with their adult children rather than head to retirement communities or assisted living. It makes sense for a lot of reasons: saving money, being close to family, and generally worrying less about elderly parents. 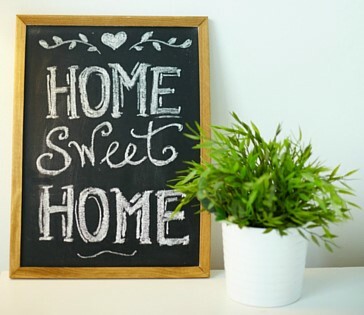 If you’re one of the many American families making the leap and preparing an in-law suite for you or your spouse’s senior parents, there are lots of key elements to include for organization, interior design, and convenience. Here’s a handy checklist to help you figure out what’s most important. 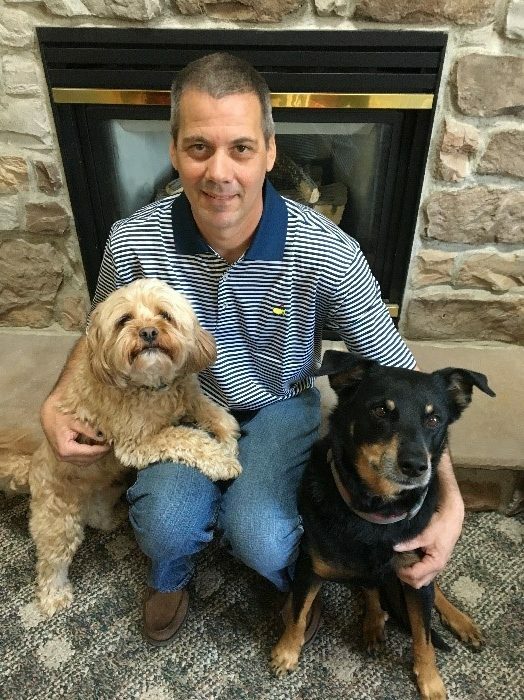 Posted in New Construction and tagged creating an in-law suite, custom home builder, custom home builder in Lancaster, home builder, home builder in PA, in-law suite decor, in-law suite set up, interior design on June 27, 2017 by metzler. Andrew and Kate purchased and moved into a beautiful old stone home. The previous owners had added a family room to the end of the home. Andrew and Kate desired to update the interior of the 1980’s family room addition to blend with their circa 1779 home and become a space the whole family could enjoy. The home needed a renovation to bring the family room closer to matching the architectural style of the stone home. The stone fireplace, which is the anchor in the room, was enhanced with a wall of cabinetry. The carpeting was removed, and wide plank distressed flooring was installed to coordinate with the original home. Reclaimed wood was hand-selected to encase the ridge beam, and beams with wooden pegs were added. Also, crafted from the reclaimed wood, the sliding barn door accentuates the entry from the kitchen into the family room. Posted in Renovations and tagged Additions & Renovations, remodeling, Renovations on June 20, 2017 by metzler. The Building Industry Association of Lancaster County will be holding their annual Parade of Homes from June 17-25, 2017. Metzler Home Builders will have two entries in the Parade again this year. One entry is a semi-detached home in our Villas at Featherton Community in Elizabethtown. The other entry is a single-family home in our Willow Bend Farm Community in West Lampeter. Hours and Parade of Homes details can be found at www.lancasterparadeofhomes.com. We hope to see you there! Posted in New Construction and tagged New Home Construction, Parade on June 13, 2017 by metzler. This new two-story home is complete and ready for immediate occupancy. It features an open floor plan with 2,040 square feet and has 4 bedrooms and 2 ½ baths. Public water, sewer and natural gas. Located in the Ephrata Area School District. We have one additional lot along Clay School Road as well. Posted in New Construction and tagged New Home Construction on June 6, 2017 by metzler. Summer is just around the corner, and unfortunately, this is the time of year when accidents around the home increase. Here are a few friendly safety reminders so you can have fun all summer long. Water Safety – It only takes an inch of water for a child to drown. While the common areas to focus on water safety are pools and spas, other places in your yard need to also be considered: water features, wading pools and utility buckets can accumulate many inches of rainwater after storms. Keep a close eye on young children playing around these areas. Posted in Home Tips and tagged Home Safety, Home Tips, tips on May 30, 2017 by metzler. When you’re ready to get started on building the house of your dreams, the first step is to choose a builder in Lancaster. However, how do you find the right person for the job? 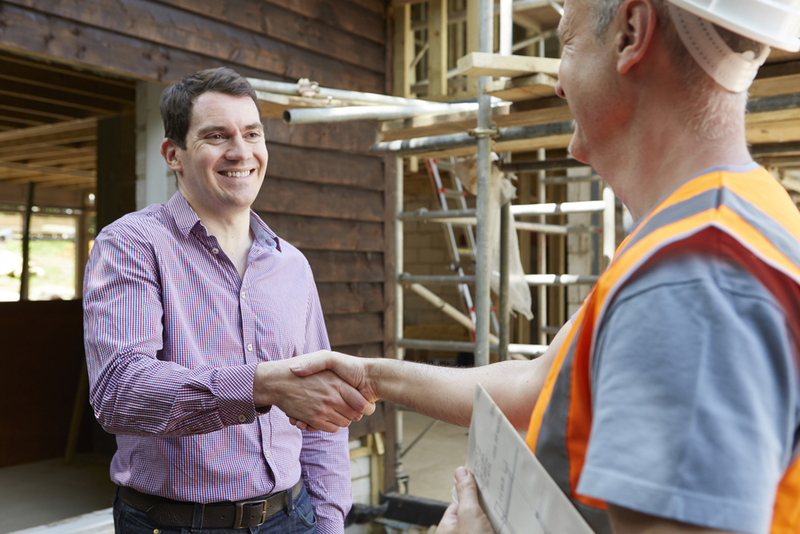 Before you shake hands with a home builder, check that they meet or exceed all of the following qualifications. Careful vetting of the company you hire will make all the difference when it comes to your satisfaction with the entire experience — from start to finish. Posted in New Construction, Renovations and tagged custom home builder, custom home builder in Lancaster, home builder, home builder in PA on May 23, 2017 by metzler. So, you’re building a new custom home. How do you get the right look for the exterior, one that matches and/or complements the inside? What aspects should you think about? Lucky for you, a handy guide to achieving the perfect custom home exterior is right here. Posted in New Construction and tagged custom home exterior, custom home landscaping, exterior paint, exterior siding on May 16, 2017 by metzler.